Quality Flow Monitoring and Inspection Equipment. 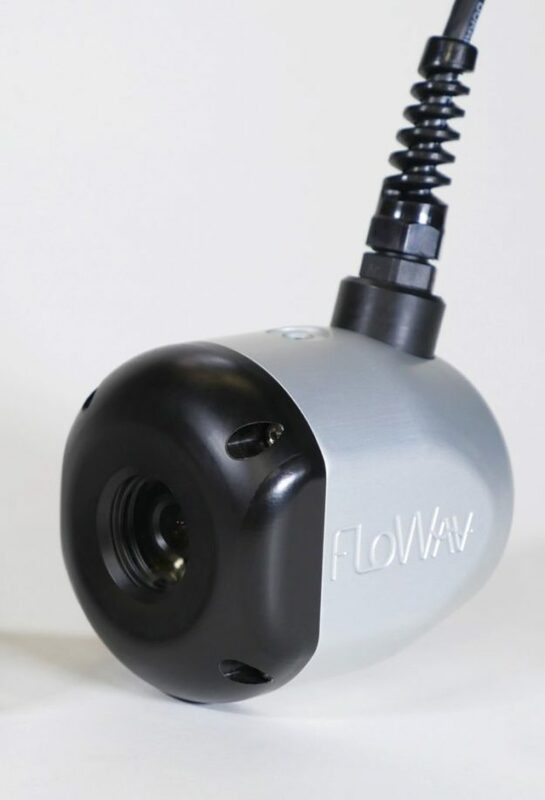 FloWav Quality Flow Monitoring and Inspection Equipment. We do the one thing we do best, manufacturing the highest quality measuring, monitoring and inspection equipment available for wastewater and other open channel applications. We constantly strive to provide our customers with the most accurate data possible. 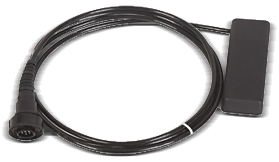 We offer adaptable velocity sensors that have been lab and field tested for reliability and accuracy. 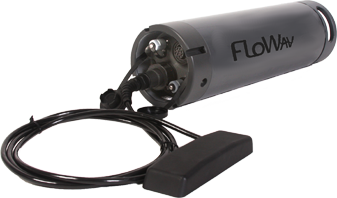 FloWav offers several solutions to meet your flow monitoring and inspection needs. We stand behind our products with a powerful warranty and a strong customer service commitment. FloWav has a product for your project large or small. FloWav will increase your productivity and provide you with the most accurate data possible, all while maintaining your budget. FloWav Quality Flow Monitoring and Inspection Equipment is built tough for the demands of the varied and hazardous environments you work in. Look to FloWav for what you need, when you need it! Rental and Lease Purchase Options Available! Contact Us for Details! Contact us about the World’s Best Flow Monitoring Equipment, All In One Place. FloWav rentals can include data hosting and installation support and always include unmatched customer support and the best flow monitoring equipment available! Shortboard Monitoring System: The ShortBoard 2000 utilizes the Pipeline Model PSA-AV and StingRay sensor technology in a complete portable meter form. 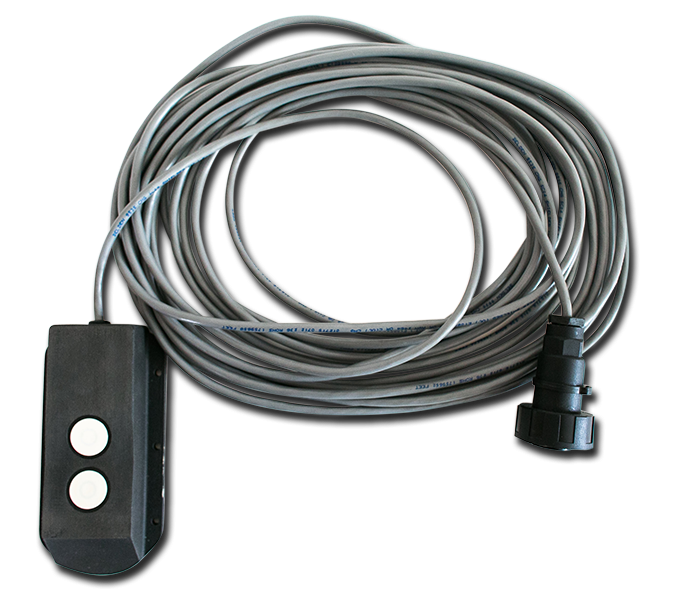 Area Velocity Sensor: FloWav's Flagship Sensor the PSA-AV combines state of the art technology with ease of use to provide our customers with the best Area Velocity Sensor available today. Check out our "Products" page for more. 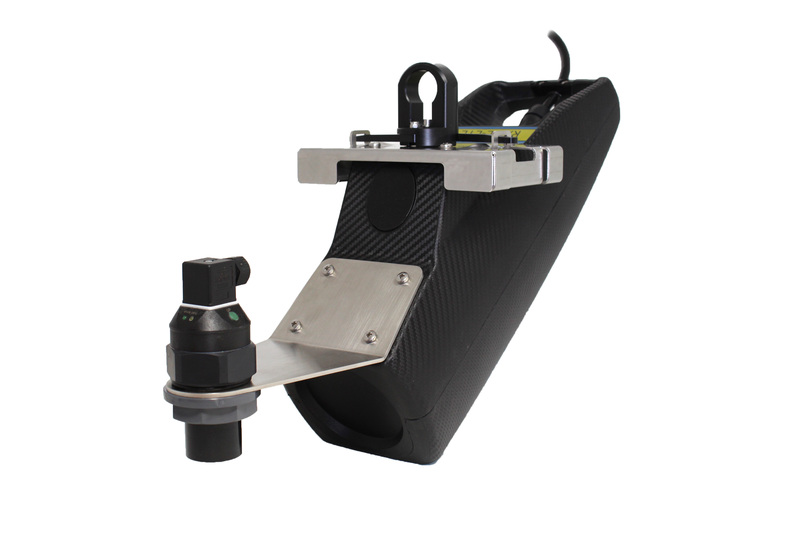 StingRay UltraSonic Sensor: FloWav introduces our newest sensor, the StingRay Ultrasonic Sensor. The StingRay is a state of the art sensor with proven and accurate results all housed in an IP 67 rated enclosure. Upgrading our Phaser V. 2000 wasn’t an easy decision or task, after all, the Phaser V2000 is an awesome unit! FloWav engineers took a critical look at the attributes of the V2000, both great and not so great. Blazing a new trail, they took the great and left the not so great, leading to the most technically advanced Non-Contact Surface Velocity Radar every built! The Phaser V. 3.0 Non-Contact Surface Velocity Radar comes with technology never before combined with a radar unit, making it the best, easiest to use handheld, portable surface velocity radar ever buil Phaser V. 3.0 Surface Velocity Radar is the newest, most technically advanced surface velocity radar ever built. 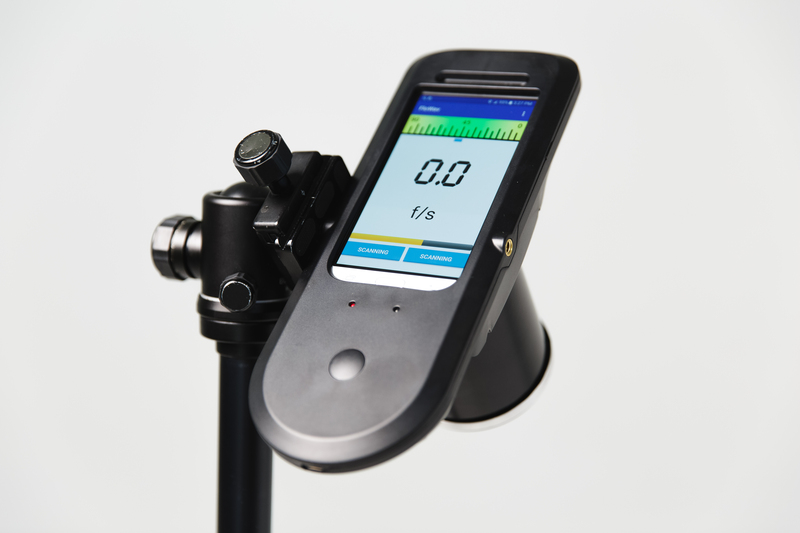 The RAVEN-EYE® is the new non-contact FloWav area velocity flow meter for open channel flow measurements offered by FloWav. It combines state of the art non-contact measuring technology with easy integration into existing SCADA or telemetry systems.